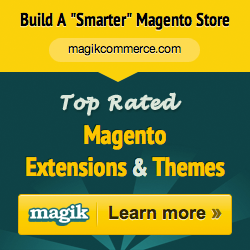 MAG090156 is a fully responsive Magento book store theme that works on all devices from desktop to laptops, mobiles, iPhone, tablets and more. Designed using custom Magento Framework from TemplateMela, this template has been loaded with many useful features and functions. 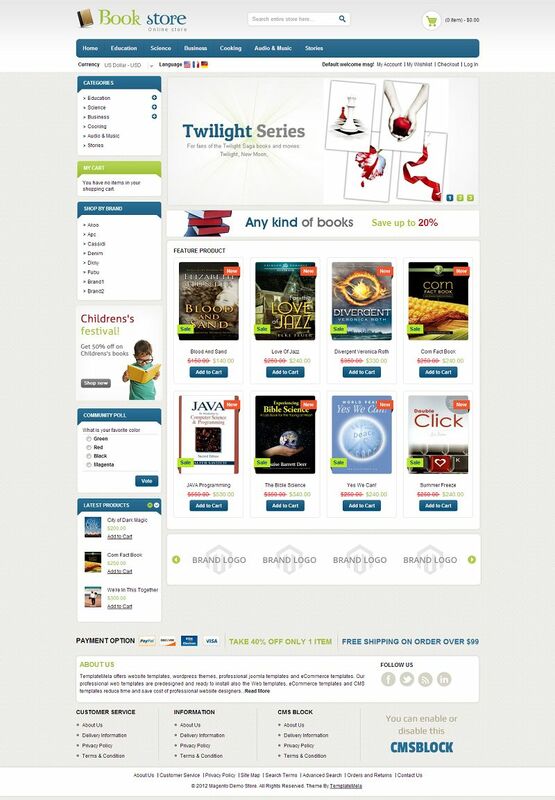 This template is best suitable for book and stationary stores online.